Includes spatial data sources and mapping tools and support persons. 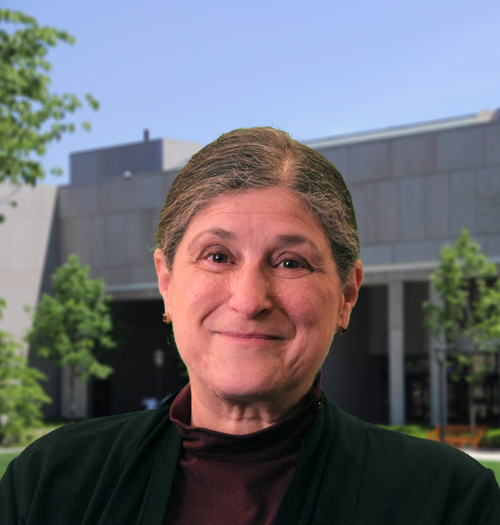 Boston College supports several Geographic Information Systems software packages on campus. Social Explorer is a research tool designed to provide quick and easy access to historical census data and demographic information. It creates maps and reports to help users visually analyze and understand demography and social change throughout history. Thank you all for your GIS Contest Entries! Join us on April 24th in the O'Neill Library lobby to award the prized to our winners. Computers, Environment and Urban Systems. 73 (Jan. 2019): p40. International Journal of Applied Earth Observations and Geoinformation. 72 (Oct. 2018): p42. GIS Goes to the OSCARS. Point of Beginning. May2018, Vol. 43 Issue 8, p8-11. 4p.Trunick, Perry A. The Importance of Ethnic Food Stores in Identifying Food Deserts: A Case Study of Huntsville, Alabama. Journal of Food Distribution Research. Mar2018, Vol. 49 Issue 1, p56-62. 7p.Bukenya, James O.
PLoS ONE. 13.2 (Feb. 20, 2018): pe0193013. MacQuillan, E L, Curtis, A B, Baker, K M, Paul, R, Back, Y O. New York Times, Nov. 16th. See Mapping the Enlightenment. 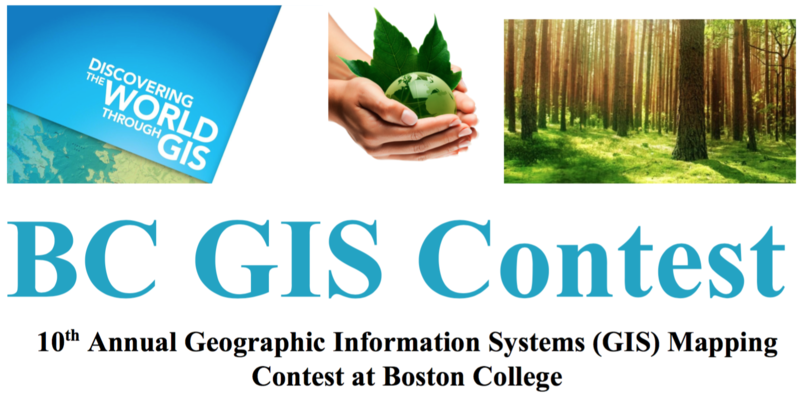 Boston College supports the use of Geographic Information Systems (GIS) in teaching, research and administrative projects. GIS is a database management system for capture, storage, retrieval, analysis, and display of spatial data and related information. The GIS Team will work with faculty members to customize GIS integration into courses and support research projects. Support includes identifying GIS data, assistance in developing maps for course material, overview and demonstration of ArcGIS software and hands on workshops for smaller groups of students.